Culture Summer Sunday Sunset sessions are back and summer is upon us proudly brought to you by Corona 🍻! if you don’t know how you know…we are back by ever popular demand. DRINKS SPECIALS on ALL Coronas, Sangria and Gordons Pink Gin. 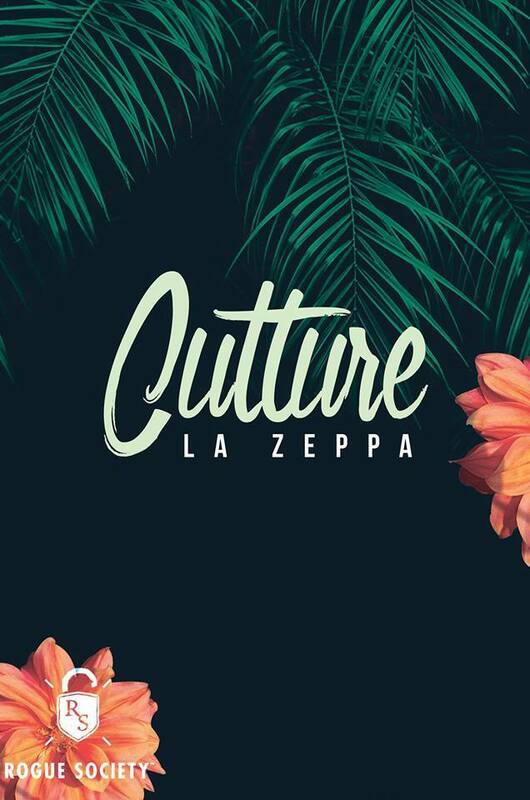 Plus the first 10 groups of 5 will be greeted with a special Mediterranean platter courtesy of La Zeppa. YES PLEASE! We will also have iPhixNZ vape station for anyone wanting to jump on the smoothest e-vape bandwagon!! Tell your friends and your friends friends… its time we took you on a musical odyssey of funk, house, hip-hop, soul and Afro-beats!!! There just is no better place to be this weekend.